This is the second book of this series, the first being ‘Dyslexia and Creativity’. This series has been advantageous to readers by informing them that looking at issues from a singular angle can cause distortion, so several points of reference are used to better understand complex problems. 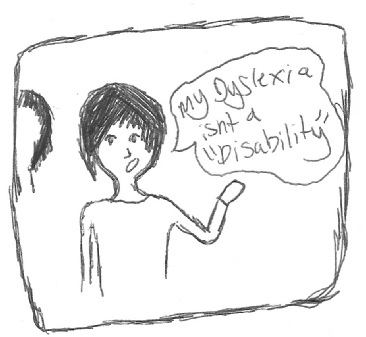 As a developmental disorder, dyslexia is medical in origin but educational in treatment. Due to its varying nature and severity, diagnosis is commonly delayed after educational failure has begun. The emotional effects of such failure and social exclusion are rarely discussed, and this book aims to discuss such matters openly. Enclosed you will find the work of nine professors and other researchers in the field, some taking highly academic perspectives, whilst others preferring a more down-to-earth style. 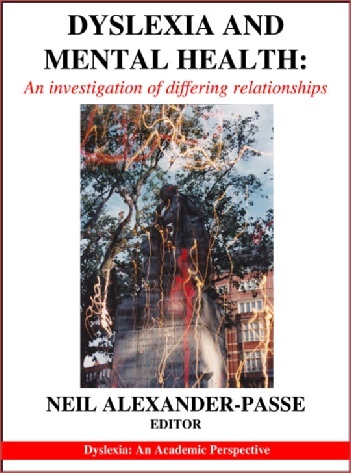 Chapters are also included from neurologists, educational psychologists and employment specialists, who give alternative ways to understand the topic. No one contributor has the whole picture, thus a worldwide span is required to do the subject justice, with the authors reflecting this concept. Brazil: Professor Sylvia Maria Ciasca, Ricardo Franco de Lima and Cíntia Alves Salgado.